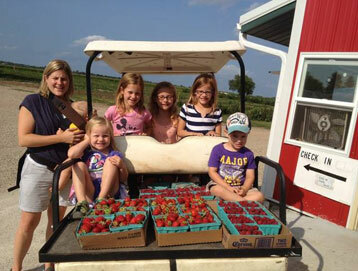 At Heider’s Berry Farm you may purchase pre-picked fruit, jam and handcrafted wood items. Check back for online shopping opportunities. .